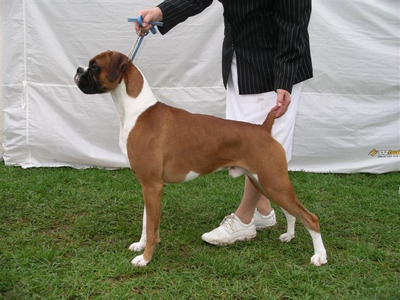 “SPIRIT” SON IS AN AUSTRALIAN RISING STAR 2009 ! In 1999 the Hocus-pocus Kennel in Sweden purchased an outstanding male SV-05 AMCH LPI CANCH BENTBROOK'S HIGH EXPECTATIONS bred at Bentbrook . 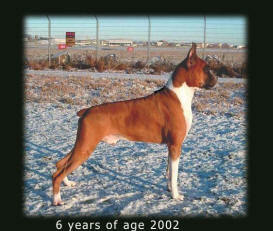 He was sired by BIS BISS Bentbrook’s Image of High Noon SOM SOMC. 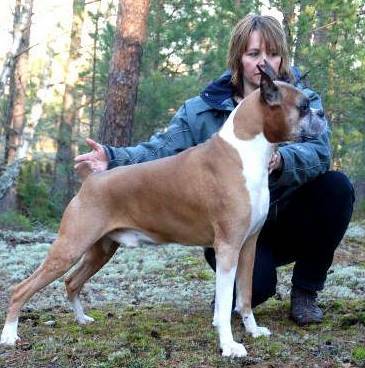 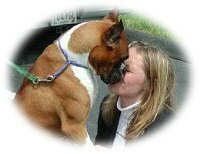 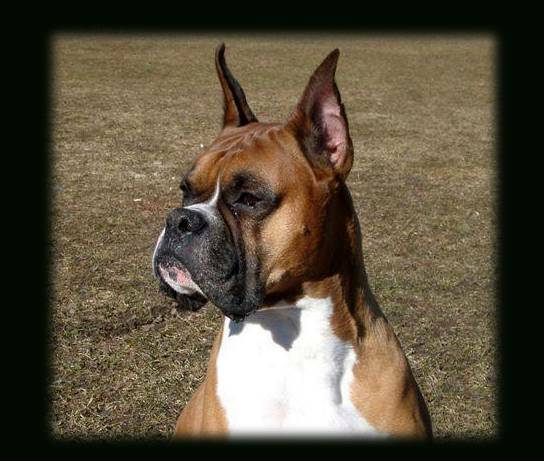 “Louie” became a top winner in Sweden winning additional Titles becoming Best of Breed winner at 6 years of age by winning the highly esteemed and competitive Title SV05 SWEDISH BEST OF BREED BOXER WINNER 2005 . 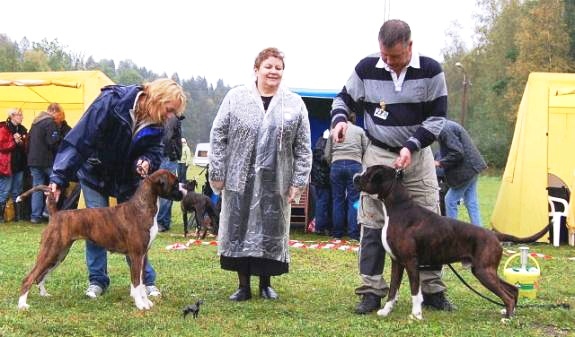 This International Dog Show is the largest show in Scandinavia with 8,000 all breed dogs participating in 2005. 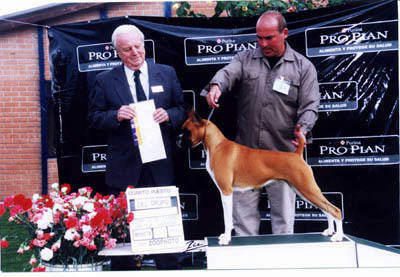 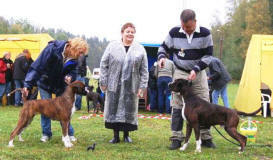 HUND2005 was a qualifying show for Crufts 2006, England.